Sony’s new smartphone, Samsung’s smart washing machine and a beanie with a bluetooth headset built into the seam; this months selection of gadgets is nothing if not diverse. Read on for more gadget summaries from my contributions to KiaOra Magazine and FMCG Business. 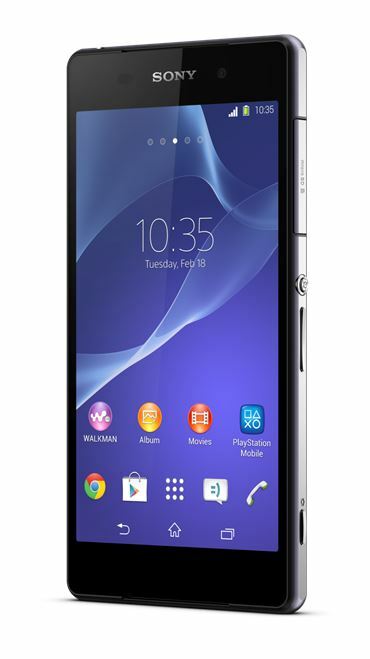 The new Xperia Z2 from Sony, $1049.95, is more than just a phone, its waterproof body also contains one of the world’s best phone cameras and camcorders. With a 20.7 megapixel camera that captures memories in stunning detail and a camcorder that can record 4K, ultra high definition video, this phone sits happily atop the premium end of the Android market. The one piece aluminium frame with glass panels and stunning 5.2 inch tri-luminous display only reinforce its premium appeal. 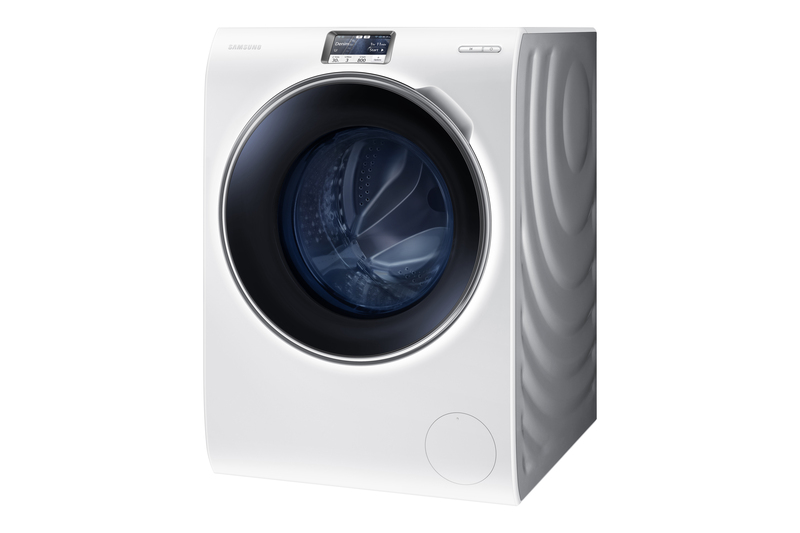 Looking like it has dropped into our world from some future laundry, Samsung’s Crystal Blue Washing machine, $3,499, comes with a load of smarts to keep gadget fans happy. The Smart Control system lets users remotely control and monitor the washer using an app on their smartphone. So, whether you are inside or outside the home, you can instantly start or pause a cycle, get information on remaining cycle-time as well as notifications when the wash is complete. It’s the way washing should be. 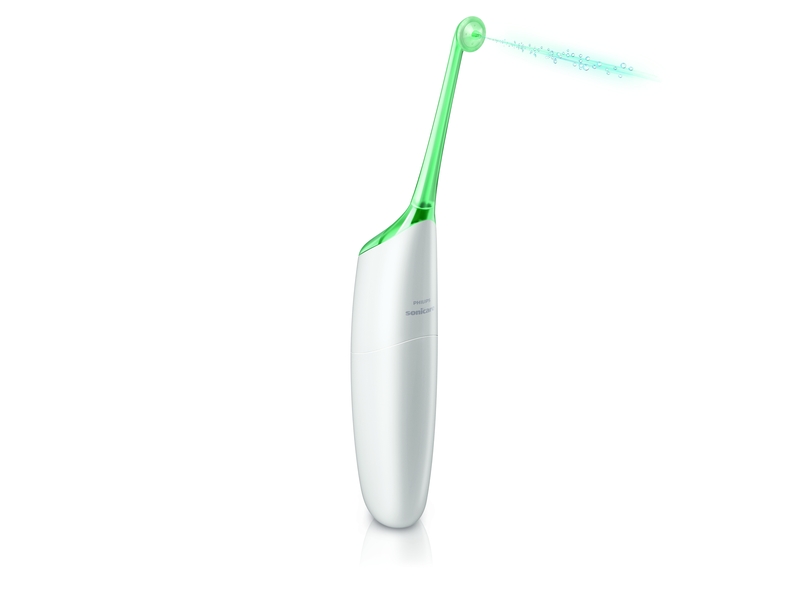 Dental hygiene is important, and now the Philips Sonicare Airfloss, $199.95, makes flossing so easy, there’s really no excuse to not have it as part of your oral hygiene routine. The AirFloss device makes flossing easier and more efficient than using traditional string. It uses microburst technology that delivers a quick burst of air and water through a nozzle guidance tip to clean between teeth, dislodging hard to remove food and forcing plaque and bacteria out. Best of all it only takes one minute and one teaspoon of water to complete a flossing session. 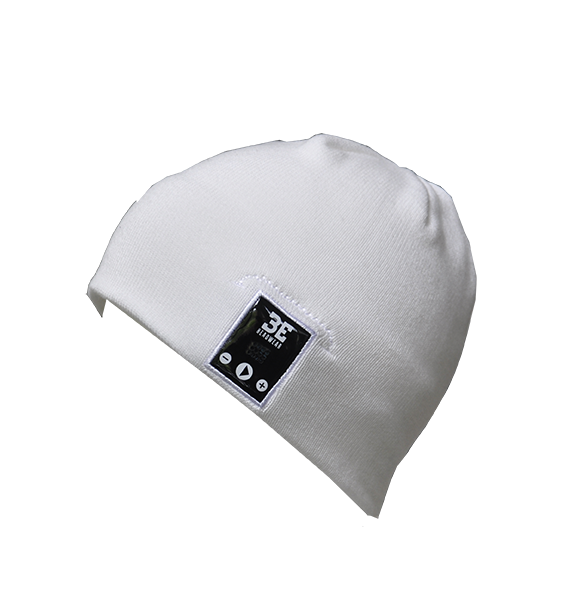 The BE Headwear Bluetooth beanie, $69, gives you the freedom to enjoy your music on the go without worrying about wires. The beanies come in wide range of fashion styles and sizes but one thing they all have in common is a little bit of technology sewn into the seam – a Bluetooth receiver connected to two speakers and a microphone. With it you can talk on the phone or listen to music, changing tracks and adjusting the volume, all wirelessly. Microsoft had two previous cracks at computing’s Holy Grail, trying to make a portable tablet that can fully replace a business laptop. 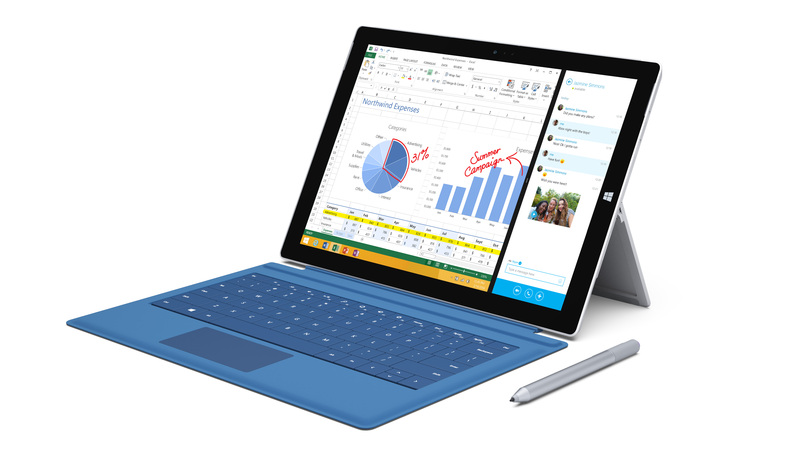 With the Surface Pro 3, $1,199 to $2,829, they may have finally done it. This Windows tablet has a large, 12” ClearType full HD display, a continuously adjustable kickstand, a faster processor, upgraded cameras and an improved type cover (which costs an additional $199). The Surface Pro 3 is made for people who need one great device for work and play, for entertainment and for getting things done. 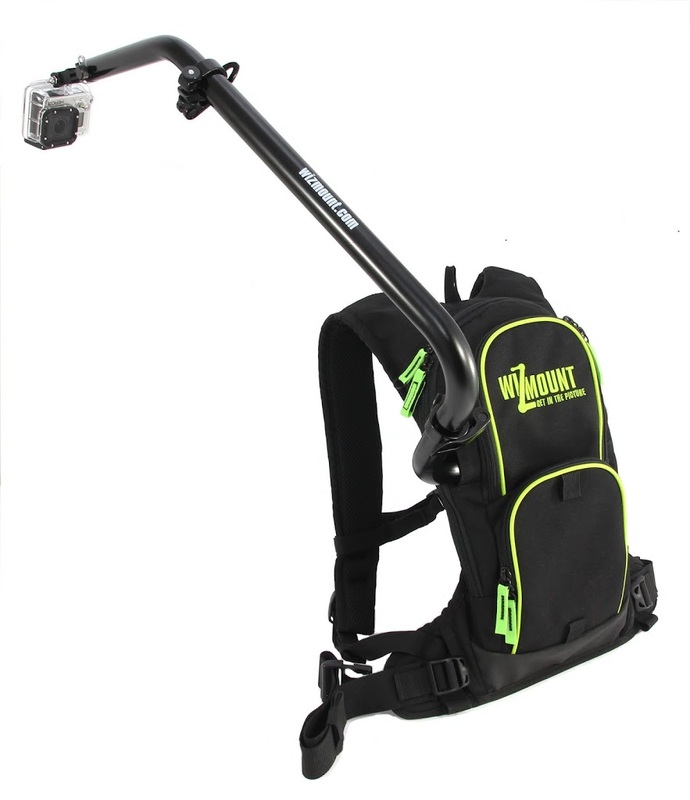 The WizMount CU2 backpack for GoPro, $239.90, makes extreme over the shoulder camera angles a reality for adventurous filmers. The pack’s little secret is the in-built extendable camera pole mount for capturing high-intensity action sports video, making it perfect for snowboarding, motocross or even mountain biking. The pack adjusts to any position and holds your GoPro (not included) securely at any angle. 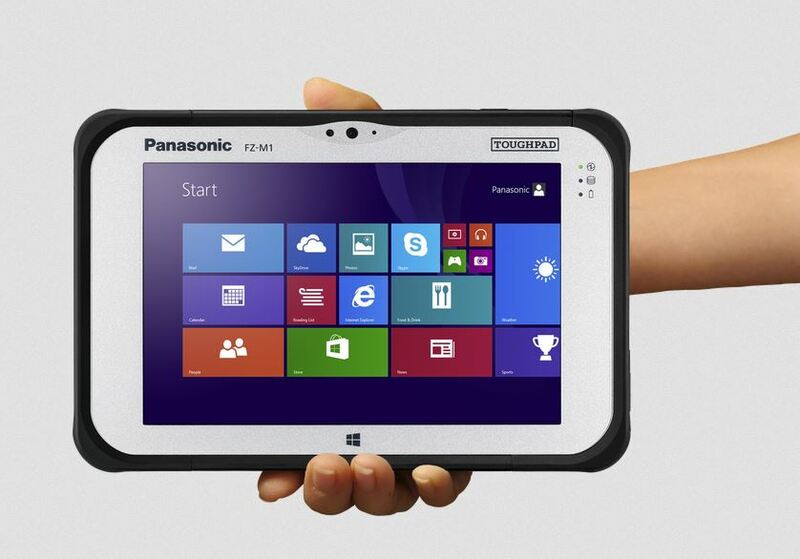 Panasonic intends to make worklife a lot easier with the release of the all new Toughpad FZ-M1, the thinnest and lightest rugged 7” fanless tablet with an Intel Corei5 processor available today. This business tablet runs Windows 8.1 Pro and can be customised to meet the needs of highly mobile professionals in a variety of markets such as field services and sales, retail, supply chain and logistics, and government. The high visibility, daylight-readable display features an anti-reflective treatment, making it ideal for outdoor use while an optional stylus is available for signature capture and similar applications. The Toughpad is built for easy integration into existing IT infrastructures for smooth deployments with ongoing support. Price: Starts at $3170 plus gst for the base model and increases depending on configuration. These small devices are at the front of the latest technological wave to hit retail. 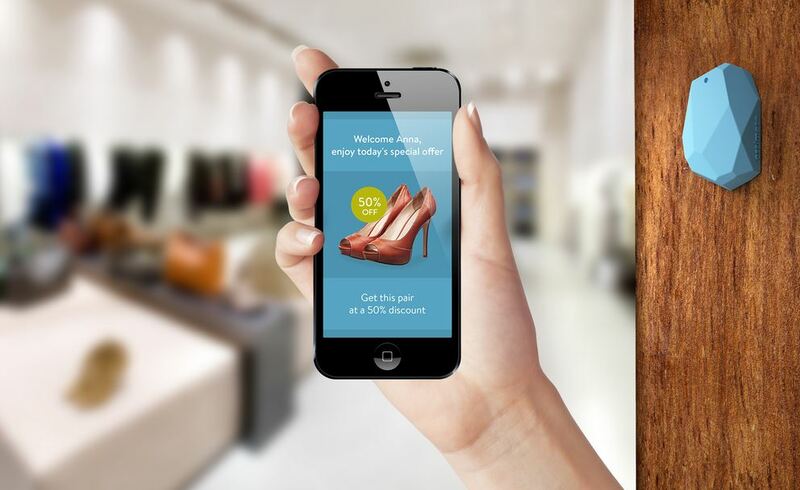 Beacons are essentially low-power, low-cost transmitters that trigger notifications on peoples smartphones when they come into range, anywhere from a few centimetres to 10 metres away. The makers of the Estimote beacon, just one of many companies using the technology developed by Apple, say the opportunities to interact with consumers are endless citing proximity marketing and indoor navigation through to contactless payments for a start. Estimote beacons currently being piloted with some of the largest retailers in the USA and Europe but Kiwi retailers can easily pick up beacon development kits online. Price: Three for $US99 plus shipping. Development and app production costs are additional. 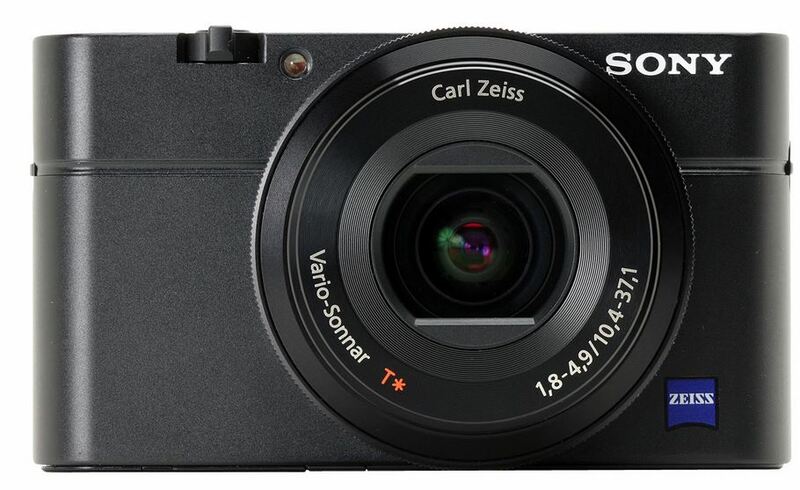 Sony launched the original RX100 in 2012 to immediate worldwide acclaim. Reviewers could barely believe the quality of images produced by the pocket sized camera. This year’s model, itself an upgrade to last years mark 2, has a few new tricks up its lightweight aluminium sleeve. It sports the same large 1 inch sensor as the previous models, however it also has a speedier image processor, an uprated lens, a retractable electronic viewfinder and a 180 degree tilting LCD. A newly-added 4K still image output also allows photo viewing on 4K TVs. Enthusiastic snappers will relish the high quality images, whether you’re capturing portraits with blurred backgrounds or night time city shots. The Cyber-shot™ RX100 Mk III compact digital camera from Sony will be available in New Zealand from mid-June at around $1299. Samsung’s new curved, ultra-high definition televisions should come with a warning because once you’ve experienced the amazing viewing experience, it’s hard to settle back into real life. 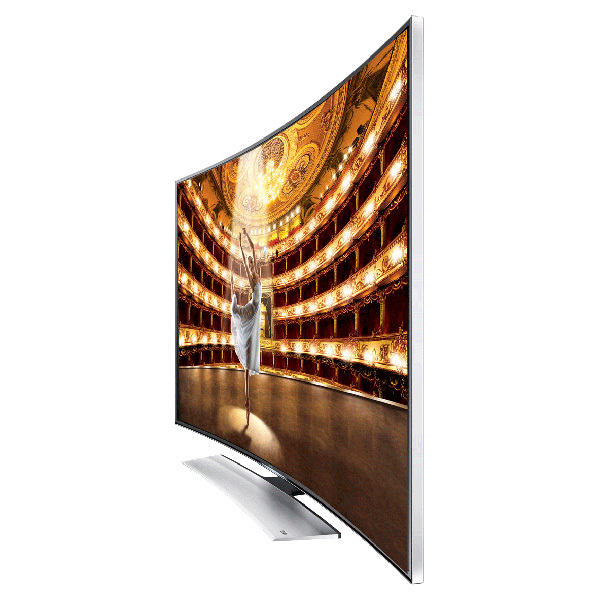 The curve has been engineered to deliver the best picture quality from the average living room watching distance of three to four meters. The viewer experiences optimal peripheral vision and an immersive feeling of depth. On top of Ultra High Definition delivers detail four times greater than HD, enveloping viewers in spectacular colour, clarity and detail. Cleverly, Samsung has also future proofed the experience. The “brains” of the TV come in a detachable Evolution Kit, allowing you to upgrade your TV in subsequent years with a simple component purchase. The Livescribe 3 smartpen is the fastest way to make handwritten notes useful on a tablet or smartphone. With the weight and feel of a premium ballpoint pen, the Livescribe pen has a tiny camera built in just behind the nib. It essentially sees what you are writing, digitises it and sends it to your iPhone or iPad on the fly, creating a backup version of your notes which can be converted to plain text at the swipe of a finger. 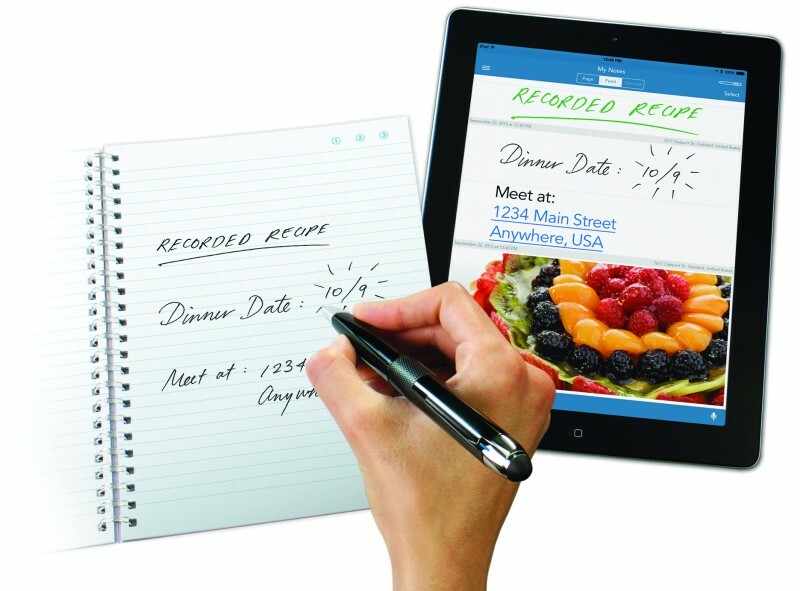 In addition, the Livescribe 3 uses your phone or tablet’s microphone to create audio notes linked to written ones. That’s quite handy for students or business people who may need to listen back to hear what was being said at the time the note was taken. The Livescribe 3 smartpen is available in New Zealand from www.smartpen.co.nz and preferred IT resellers for NZD 249 (inc GST), including a sleek black-and-chrome smartpen and 50-sheet Starter Notebook, as well as a micro USB charging cable and a black tungsten carbide medium-tip ink cartridge. 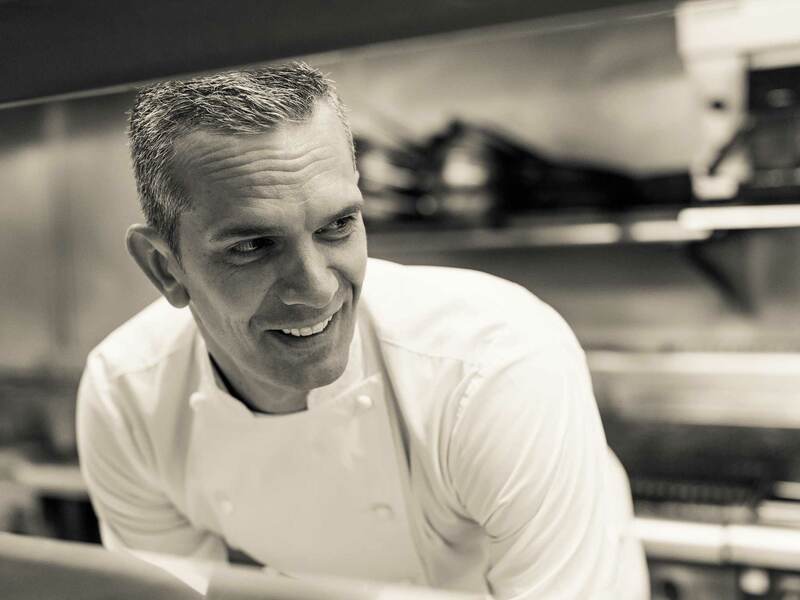 With many wintery nights ahead it is the perfect time to be entertaining at home, and who better to help you with this task than Masterchef Judge and restauranteur Josh Emmet. The new business venture is – www.mastermatch.co.nz – an interactive food and wine pairing website. Josh has selected some of New Zealand’s best wines and created a recipe that is matched specifically to each wine. Inspiration can be found from going straight to the website and then shopping – or better yet, each Master Match wine has a Josh Emett Master Match sticker and QR code. By scanning the QR code on your phone or iPad/tablet you are taken straight to the recipe matched to the wine. So when you are at the supermarket you can choose wine and have a recipe in the palm of your hands.